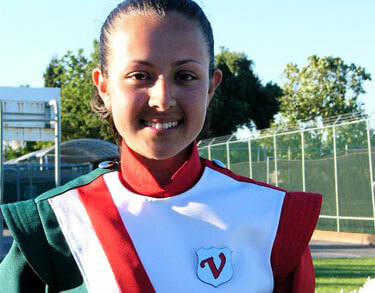 Twenty-year-old Michelle Chacon of the Santa Clara Vanguard Cadets, talks about being a four-year veteran with the corps. 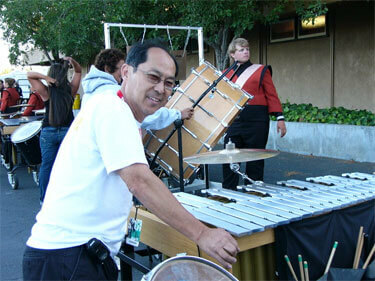 Mandarins' director Ray Mar discusses the corps' new uniform and their 2006 program "Rhythm Nation." 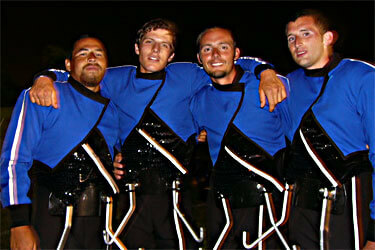 Blue Devils' tenor line members talk about what it was like to perform at the 2006 Precision West event and mention a couple spots in "The Godfather: Part Blue" where you should look out for the tenor section.